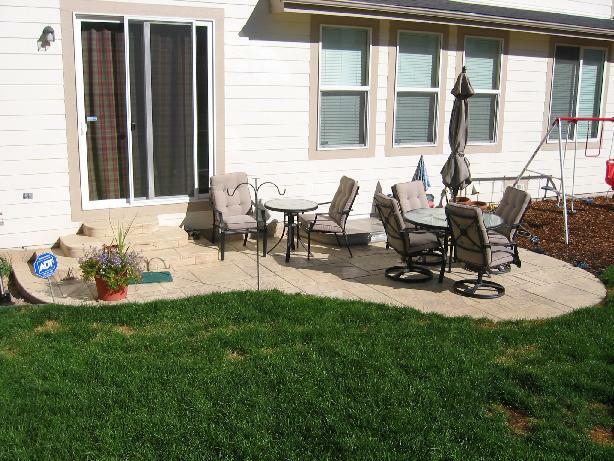 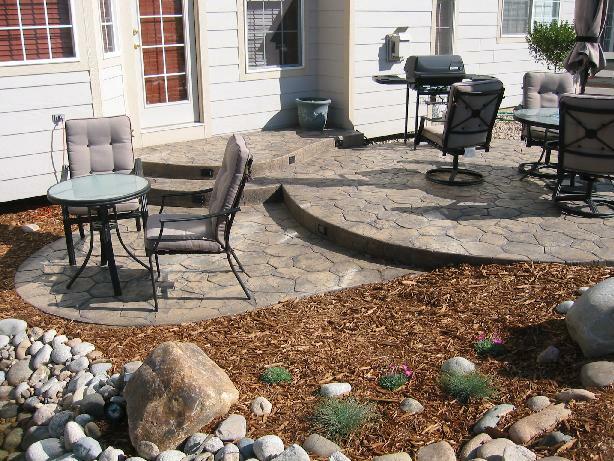 Patios are an extension of our home. 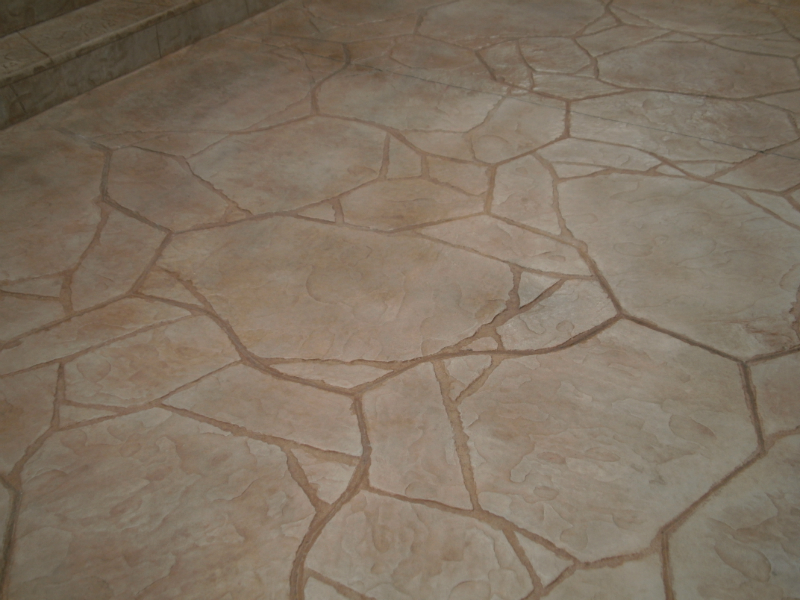 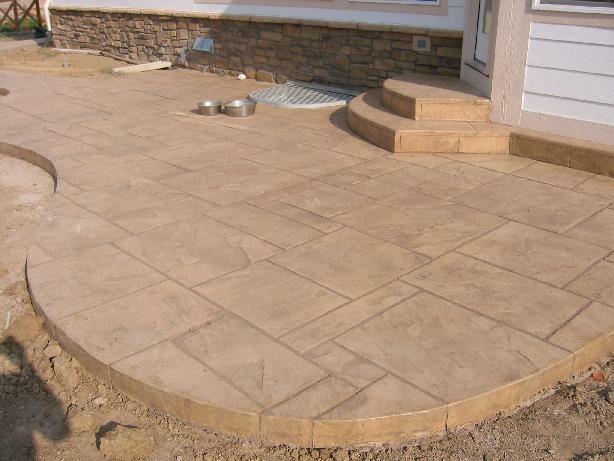 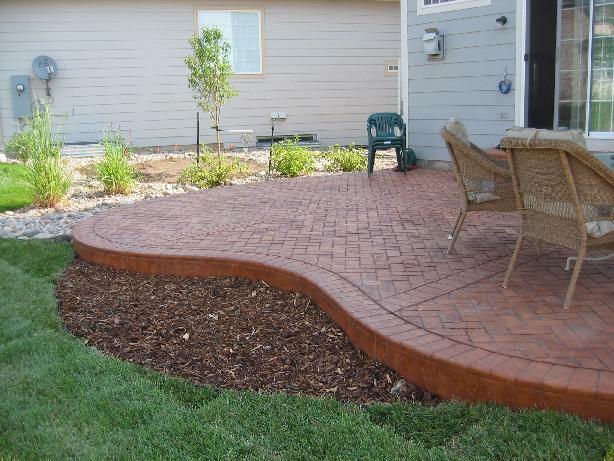 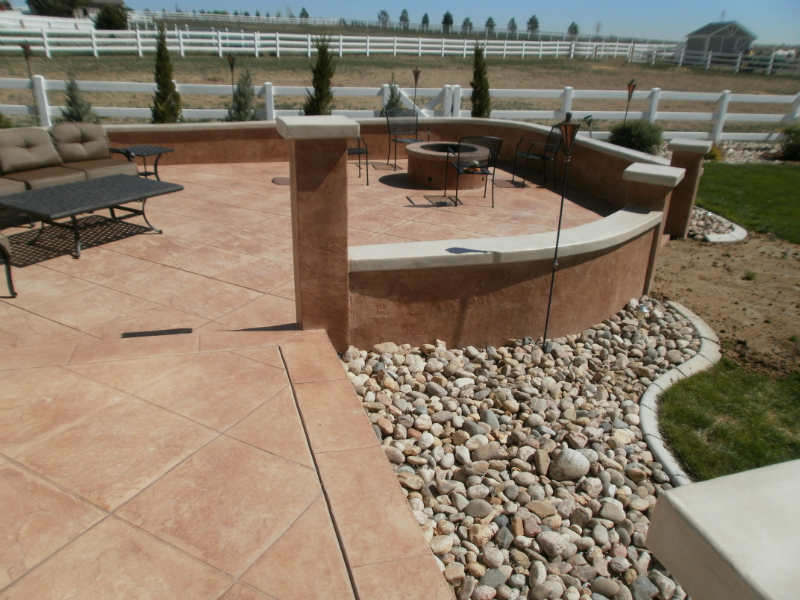 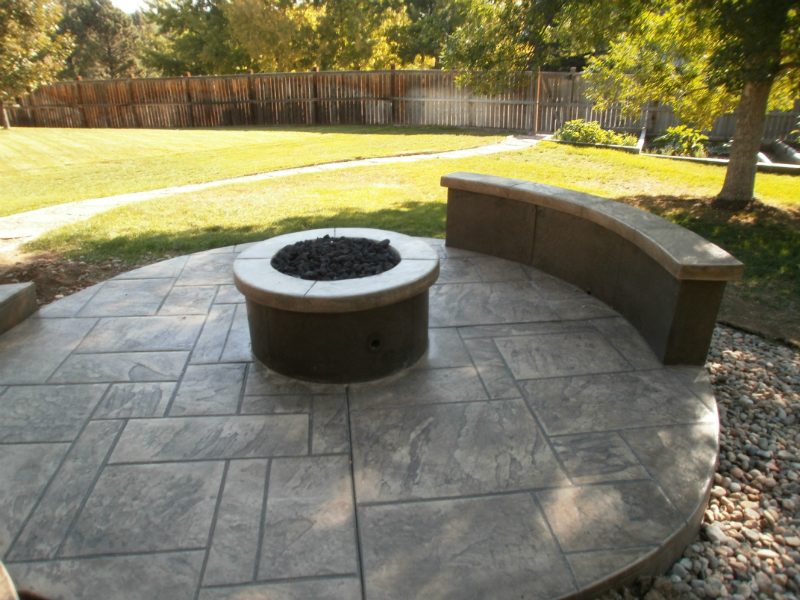 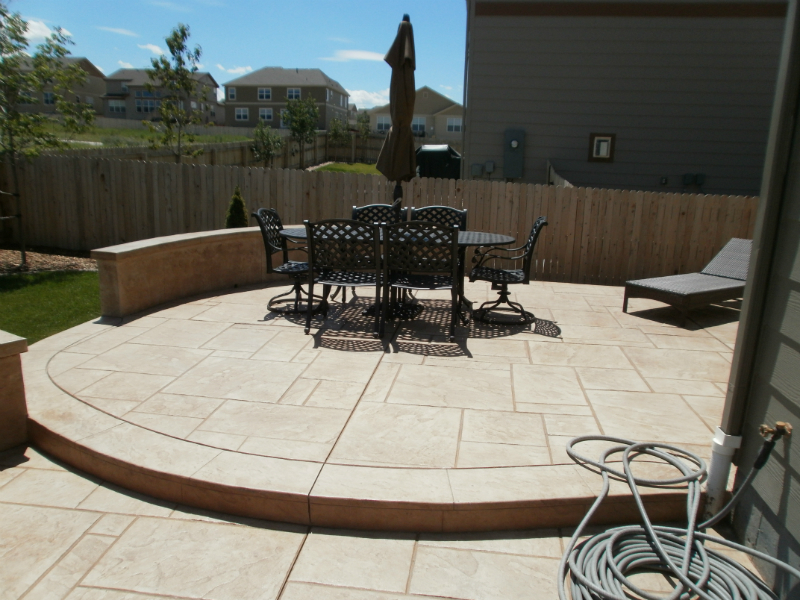 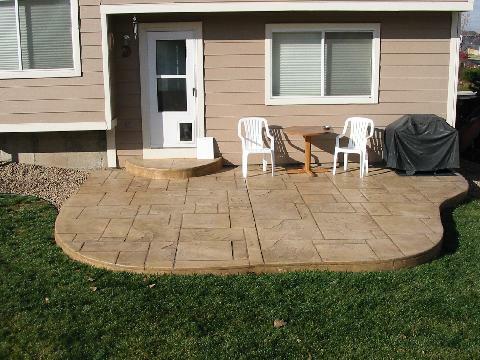 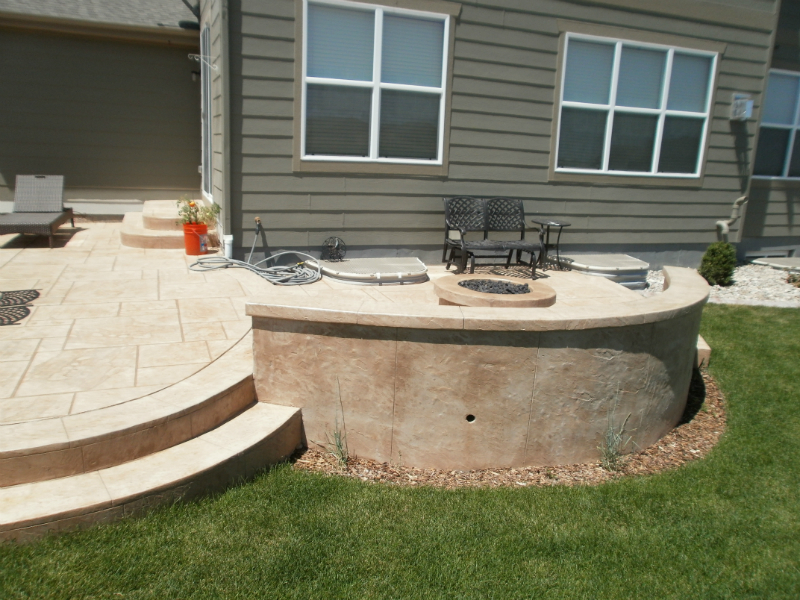 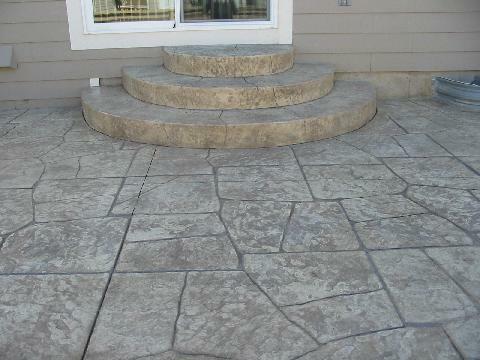 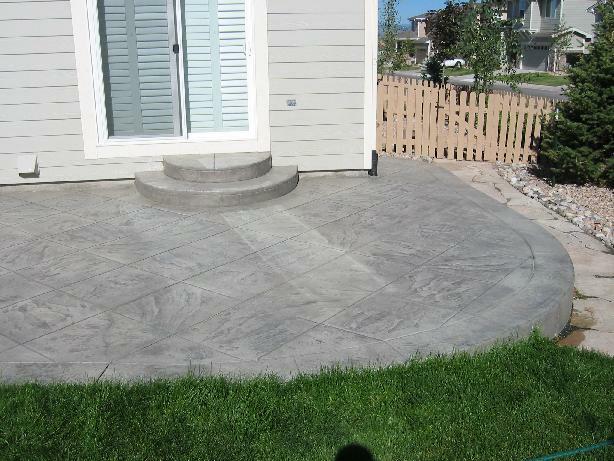 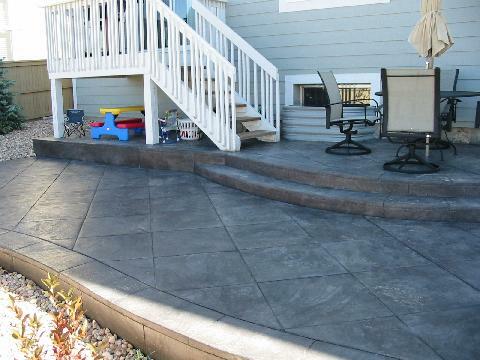 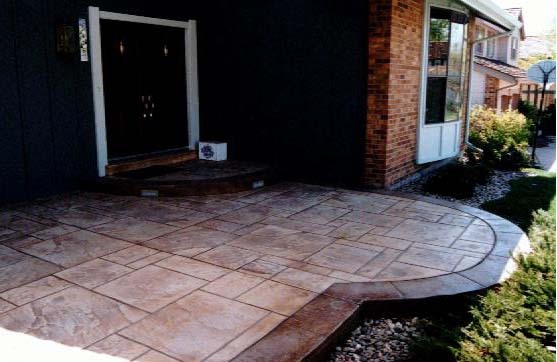 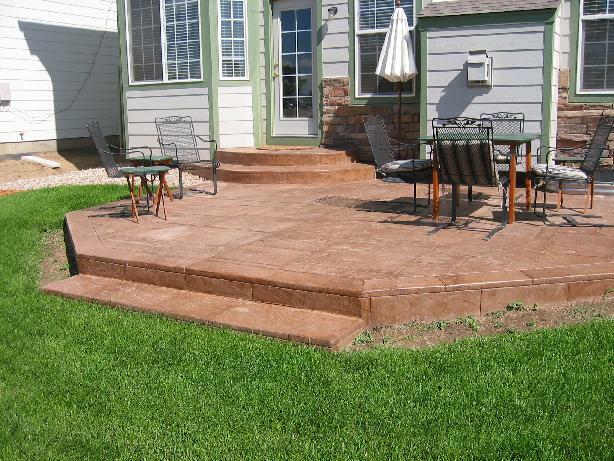 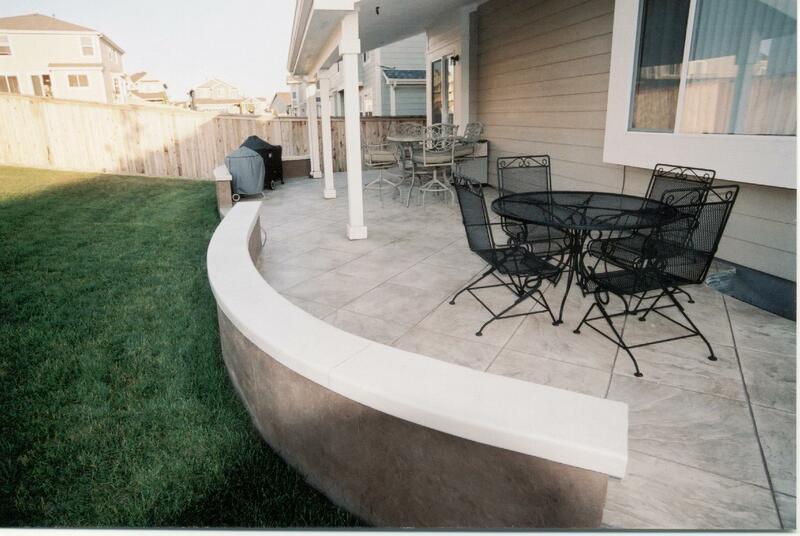 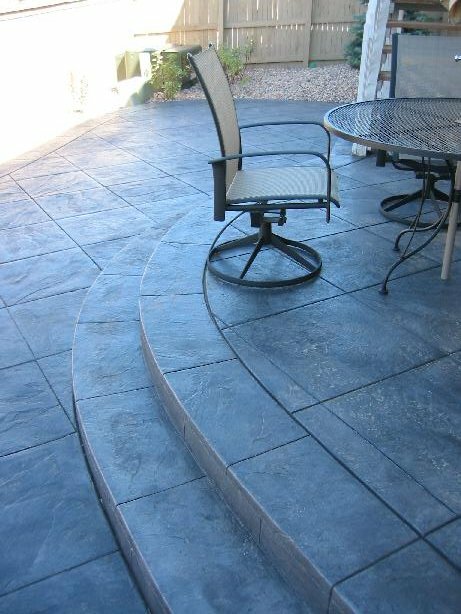 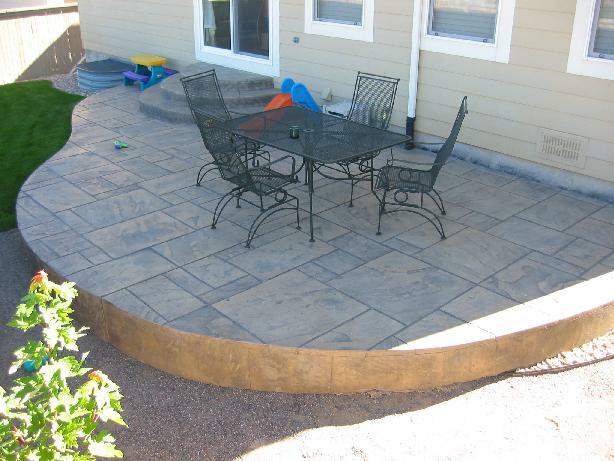 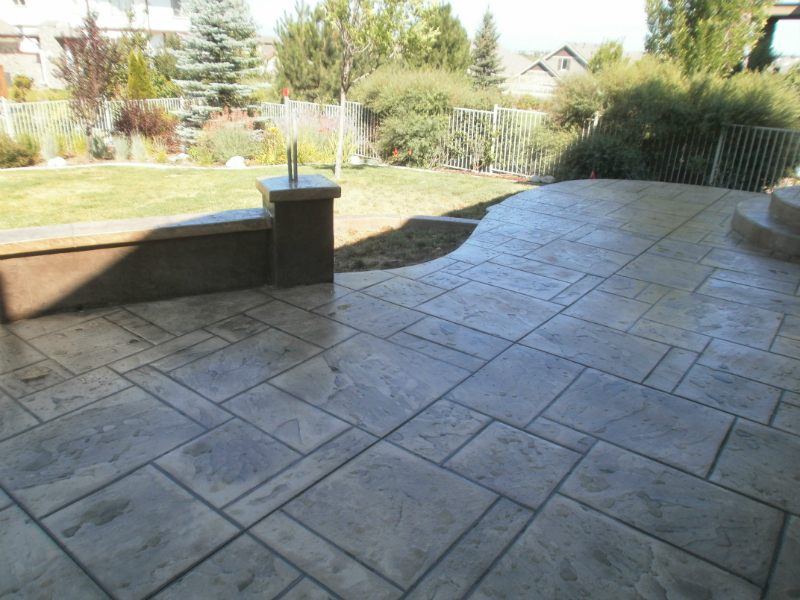 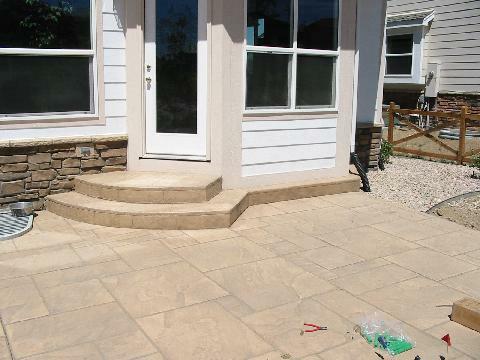 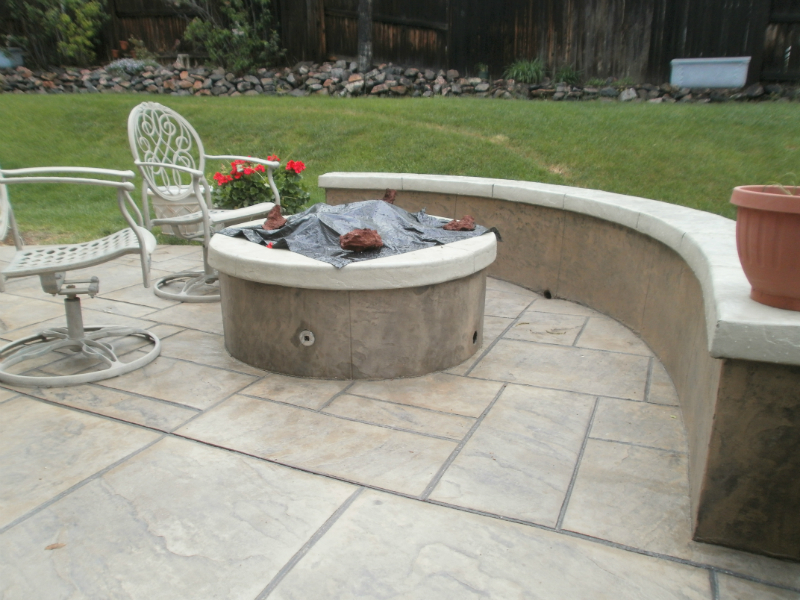 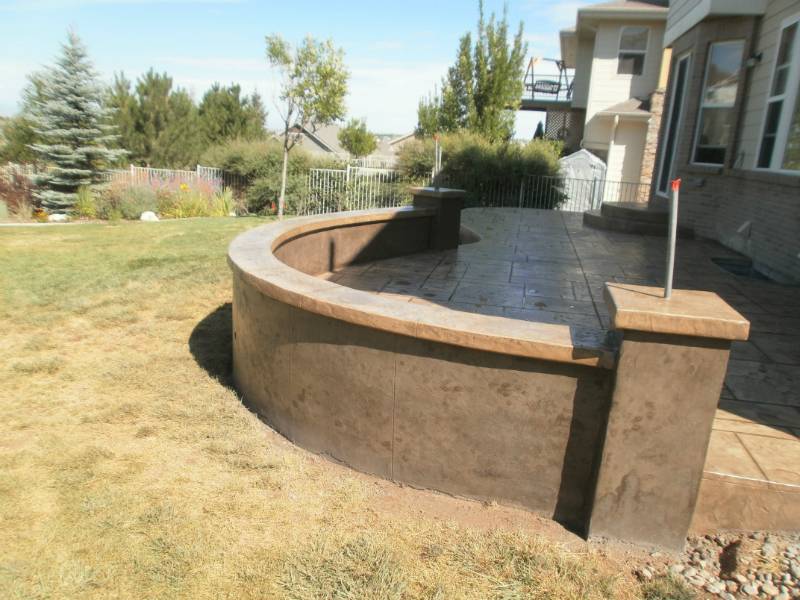 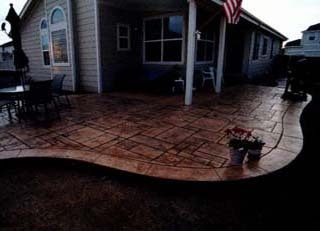 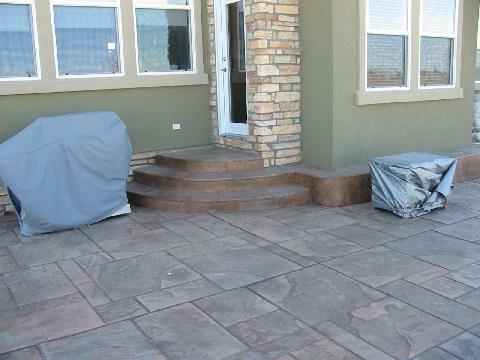 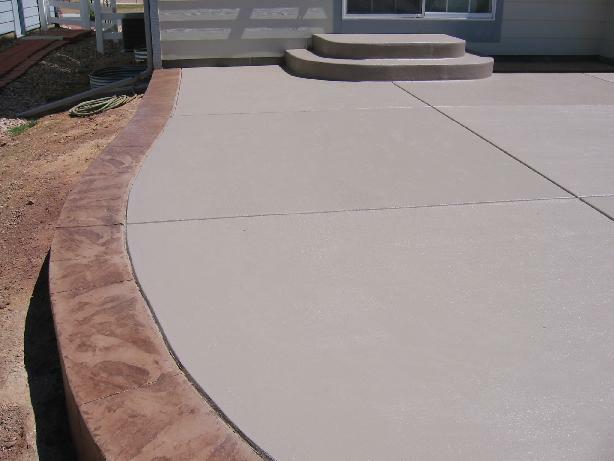 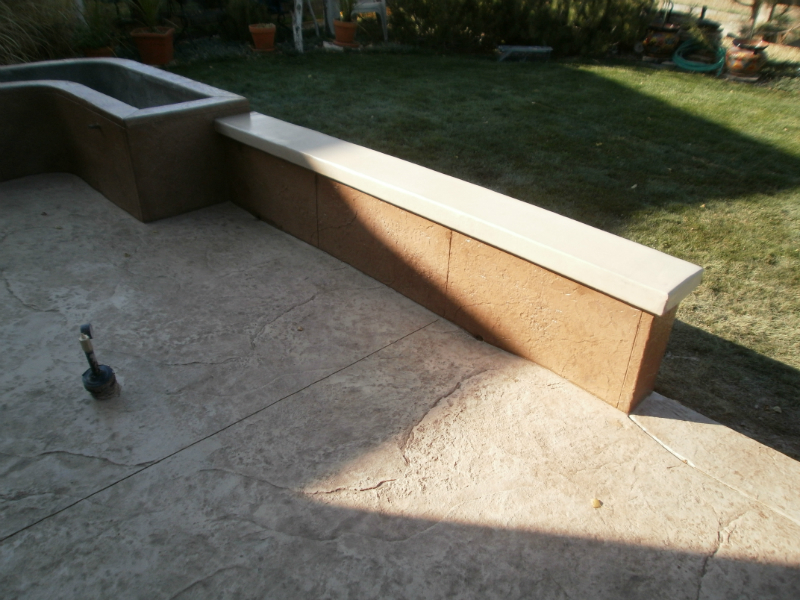 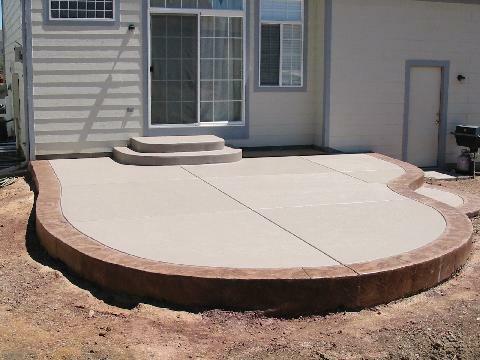 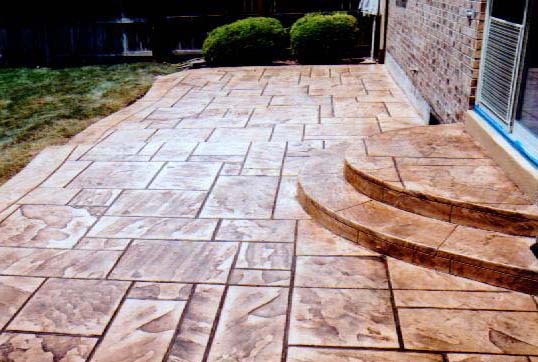 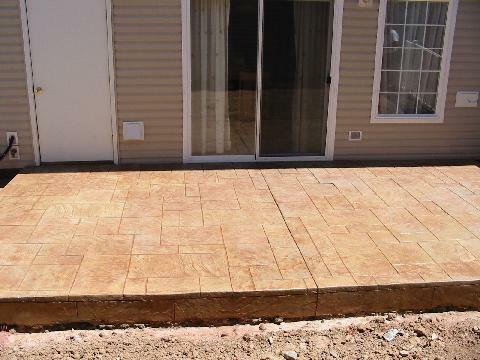 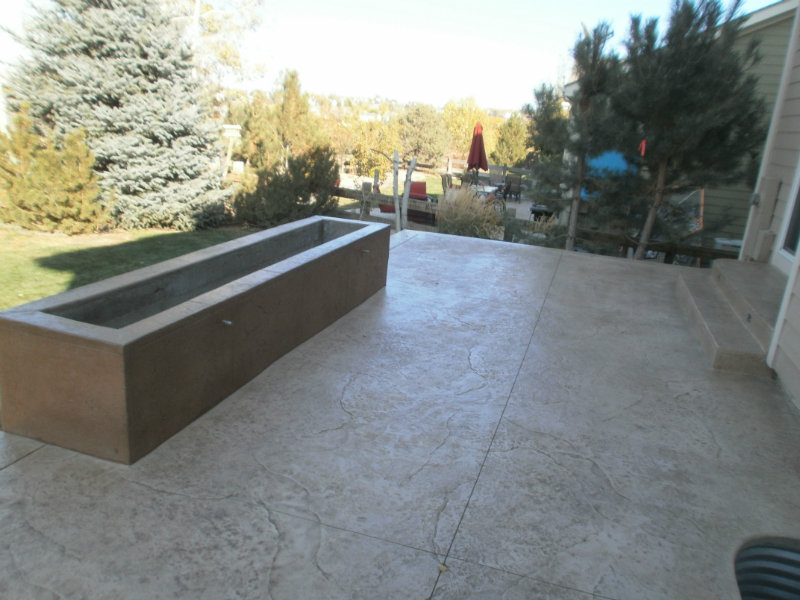 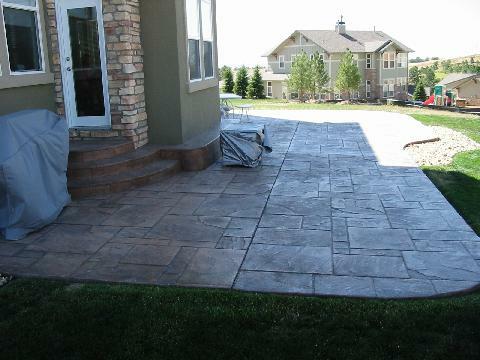 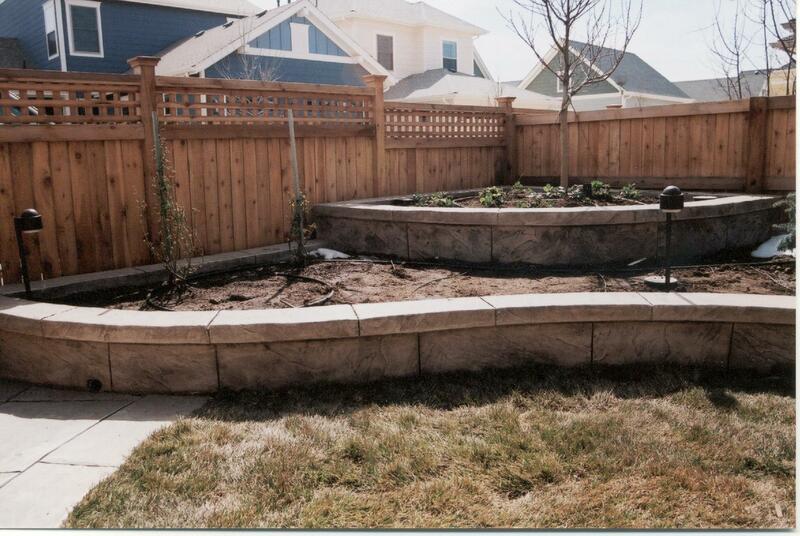 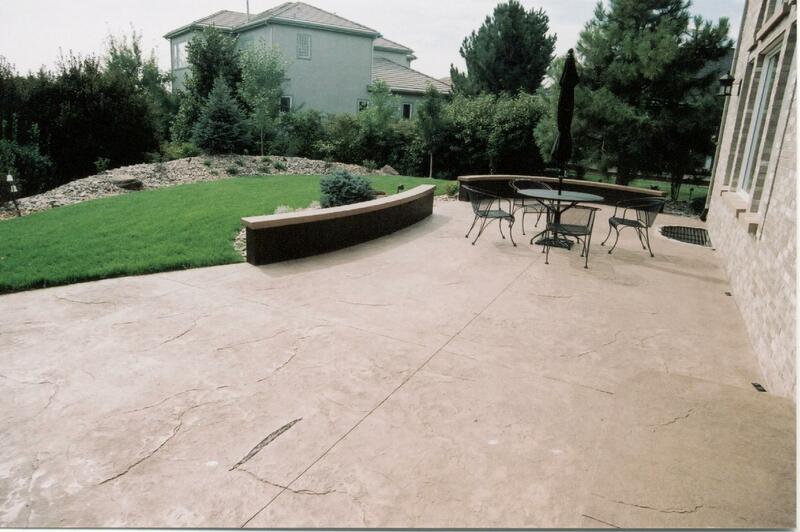 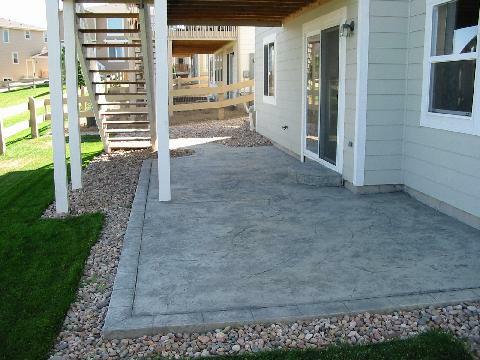 At Front Range Decorative Concrete we believe they should be as beautiful as they are functional. 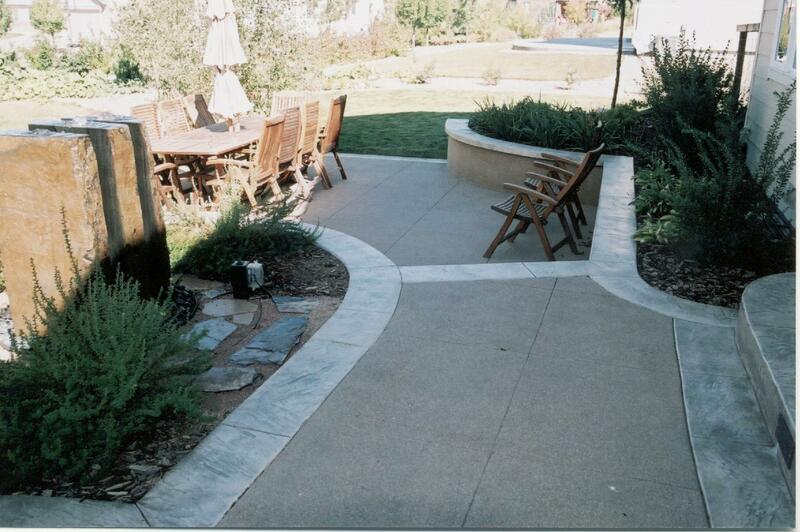 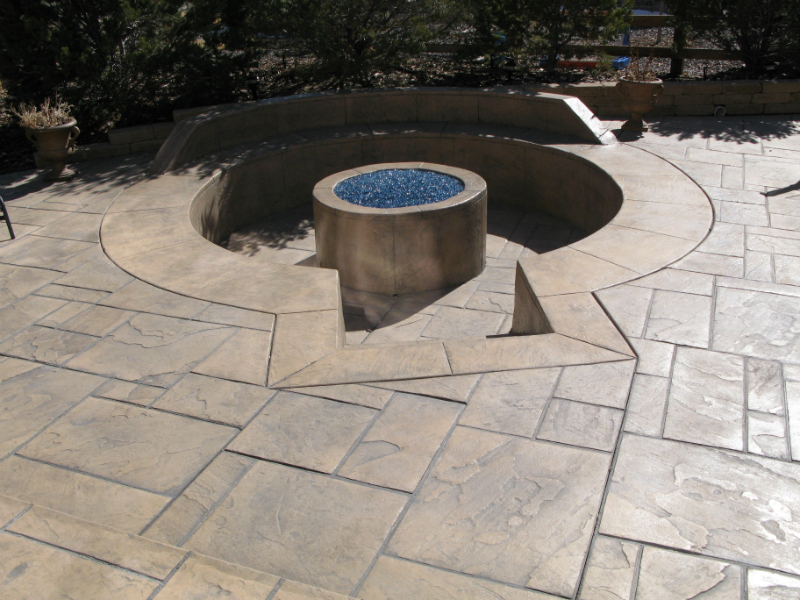 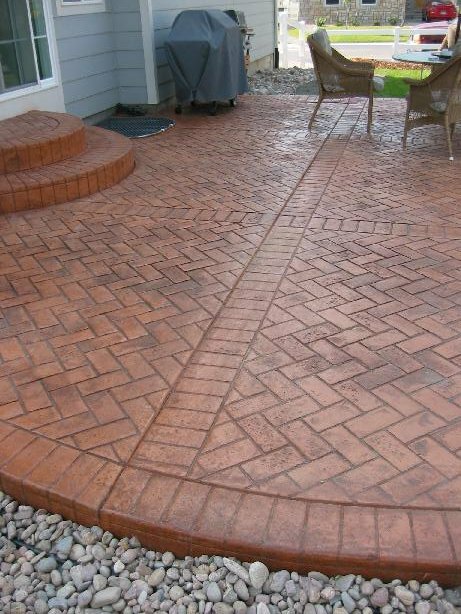 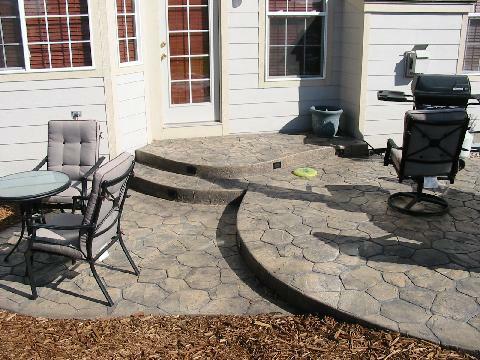 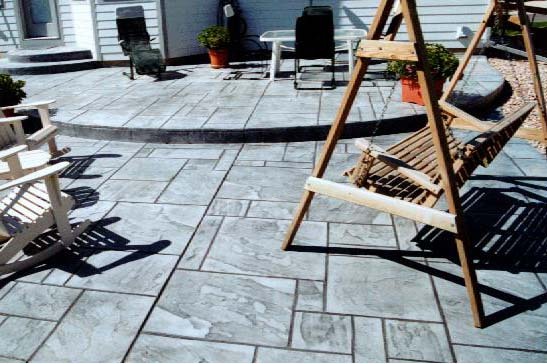 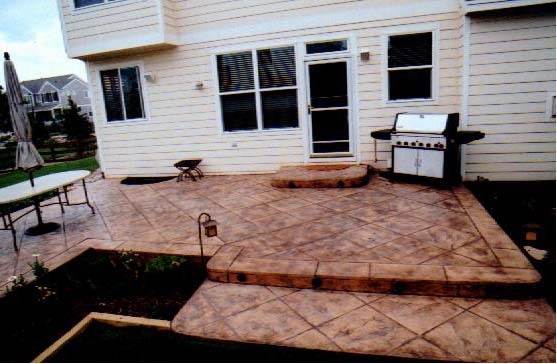 We have a long history of providing our customers with the advice they need when building a textured concrete patio. 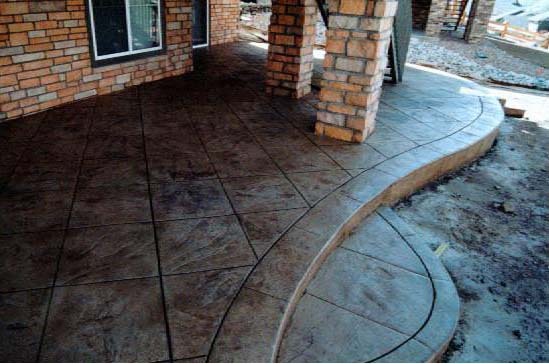 We can proudly say that all of our customers are very satisfied with both the quality and the price that we offer.